The de-Christianisation of public and private life was a prerequisite for the National Socialists to implement their claim to power. The NS regime attacked the church and religious communities as political and social institutions as well as traditional religiousness and Christian values. Christian piety was to be replaced by a ‘popular-Germanic belief in God’. 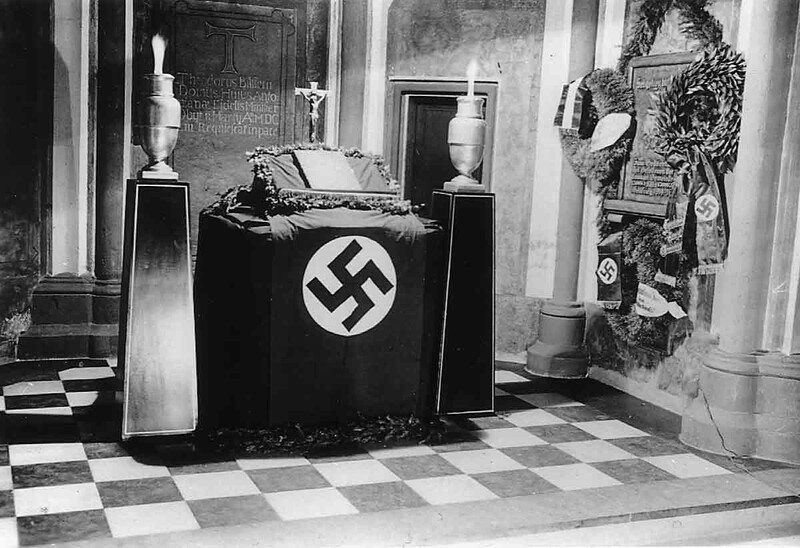 Loyalty towards the church was to be replaced by devotion to the ‘Führer and the Reich’. 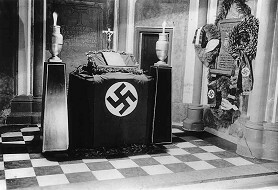 The term ‘positive Christianity’ was used by the National Socialist regime to characterise its attitude to Christian religions. It suggested the idea that the state and the Party were close to Christian traditions and Christian beliefs. In fact, however, the term concealed the anti-Christian and the anti-church attitude of National Socialism and gave rise to the illusion that Christians of both denominations would find a strengthening and renewal of religious values in the NS ideology. It has to be said that some Christian groups were in - deed prepared to work together with the NS regime, as both within the ministerial church as well as its members there were tendencies that coincided with National Socialist ideologies or were at least oriented by them. An authoritarian concept of the state and distance to the republic, anti- Marxism, anti-liberalism and anti-Semitism were attitudes that were wide-spread in the Catholic and Protestant church, too. However, after a while it was no longer possible to ignore the National Socialist aggression towards Christianity and the church. Immediately after the seizure of power, the NSDAP started to encroach upon organisation and structure of the church and – at varying intensity – continued to be undermined throughout the entire period of the ‘Third Reich’. The promotion of a ‘popular-Germanic belief in God’ especially ran against the tradition and influence of the Christian churches. 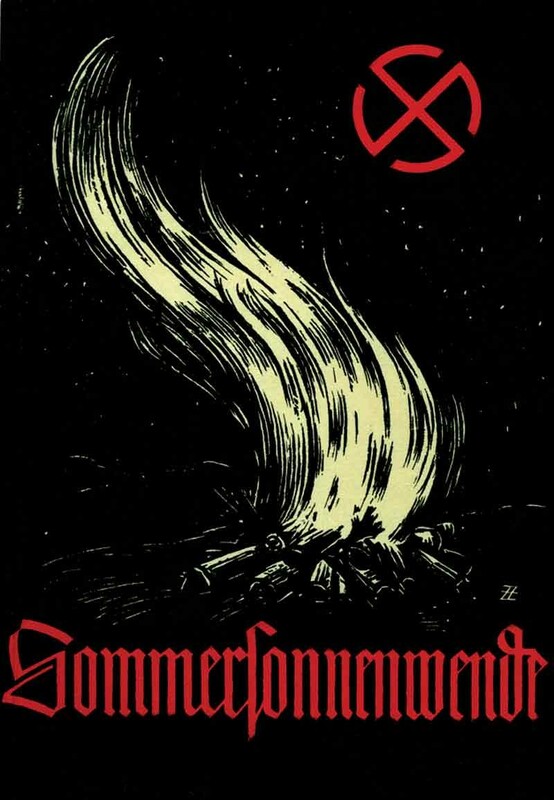 In a number of publications and events, National Socialist and nationalist groups promoted their pseudoreligious ideas, the introduction of Germanic pagan rites as well as the re-interpretation of Christian symbols. The most influential attempt to create a Germano-nationalist world view was made by Alfred Rosenberg in his book ‘Mythus des 20. Jahrhunderts’ (‘Myth of the 20th Century’), which was published in 1930. 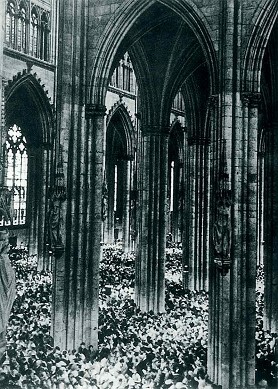 570,000 Cologne citizens or about 75 per cent of the population were Catholics, thus representing the overwhelming majority. Everyday life in the city was determined by the Catholic religion and its traditions in many areas. Catholic local schools, Catholic associations and clubs and Catholic holidays had an influence on almost everybody’s life. The connection to the church and its official representatives was traditionally very close. After the seizure of power, the Catholic Church believed it could retain its vested rights and its traditional freedoms within society, even in the face of the totalitarian claim to forcible coordination of the NS regime by offering general loyalty to the new rulers. Based on the Concordat made between the Vatican and the German Reich in 1933, the spiritual authorities expected mutual respect to be confirmed and that, in the same vein, their institutions and associations would be safe from National Socialist intrusion. However, the NS state did not feel bound to these contractual provisions. It increasingly limited the scope of activities of Catholic organisations on the one hand and launched massive campaigns against Catholic institutions and officials in order to question the credibility of the church on the other. 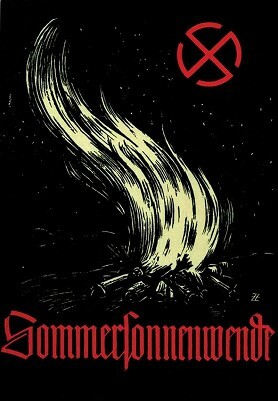 In Cologne, a significant amount of such campaigns was organised between 1935 and 1937, the aggressive attacks on monasteries and nunneries and their members in the ‘Westdeutscher Beobachter’ stands as an example of this. The nunneries of the Augustinians on Severinsstraße and the Vincentian order in Nippes were accused of currency offences for propaganda purposes and male members of monasteries were suspected of homo - sexual relationships. The Jesuit Josef Spieker was arrested several times after 1934 and charged for giving subversive sermons. He was the first Catholic priest of the Cologne archdiocese who was interned in a concentration camp. 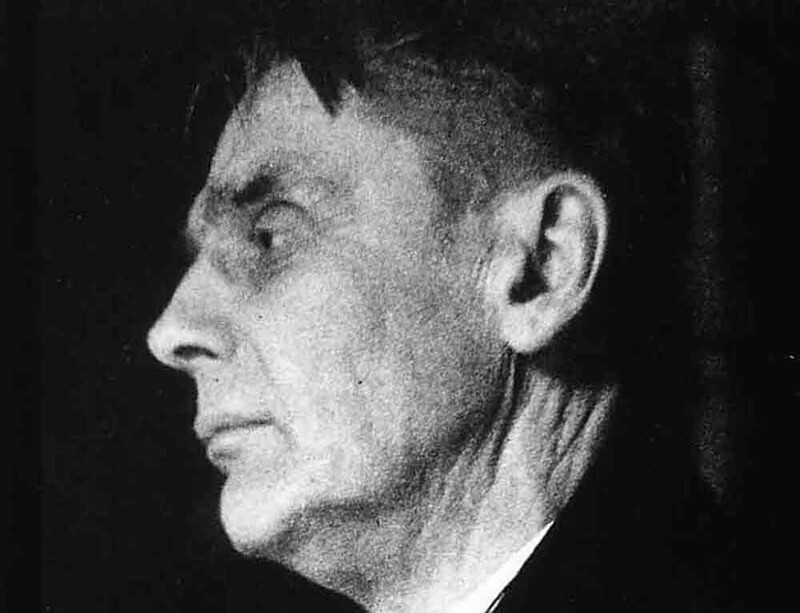 As a response to the National Socialist attacks, the German Bishops Conference established a defence office against anti-Christian propaganda in Cologne in 1934, run by the vicar of the Cologne cathedral Josef Teusch. This body published about 20 leaflets with a circulation of 17 million copies in the following years. Moreover, despite the attacks the church attempted to demonstrate to the NS regime the degree of loyalty it could expect from its members by organising mass events. Some memorable of these mass events were the pilgrimage to the Chapel of Grace in Kalk by the Catholic men and young men associations with about 35,000 participants in 1935, the Epiphany pilgrimages of the Catholic Labour Movement and the Christ-King festivities and St. Boniface pilgrimage organised by the Catholic youth associations. During the war and especially after 1941, the NS regime increasingly infringed upon the rights and concerns of the Catholic Church by, e.g. seizing monasteries for military purposes. 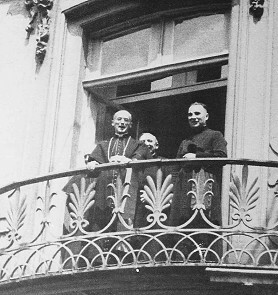 Contrary to his well-adapted predecessor Archbishop Karl Schulte, Josef Frings, who entered into office in June 1942, also publicly adopted a clear position against the regime. Despite a general rejection of National Socialism, public and aggressive criticism of the regime remained very scarce. Not wanting to endanger its own vested rights and interests, the Catholic Church tried to avoid open conflict. It also shied away from expressing solidarity with the oppressed and persecuted of other groups. 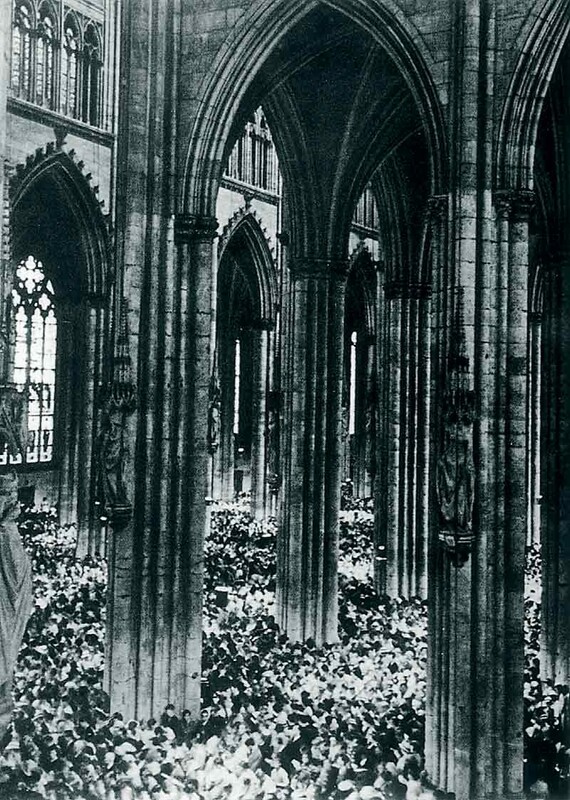 In 1933, about 150,000 Cologne citizens were Protestant; they were organised in nine church communities and made up 19 per cent of the population. 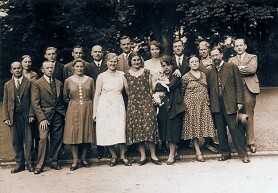 In all these communities, the National Socialist ‘Glaubensbewegung Deutsche Christen’ (Faith Movement German Christians), which formed within the protestant church in 1932, managed to gain significant influence already during the first months of 1933. Supported by the forcible coordination policy of the new regime, its position was already so strong after a short period of time that it managed to establish uniform lists for the elections of the church community bodies in all congregations in Cologne in July 1933. As an effect of this voluntary ‘coordination’, church elections were made redundant. In the following years, the Deutsche Christen, who displayed complete loyalty to the National Socialist state in their local politics and propaganda, started to have increasing and significant influence in the congregations of Cologne and the church bodies. Soon, opposition against the Deutsche Christen movement emerged within the Protestant church. 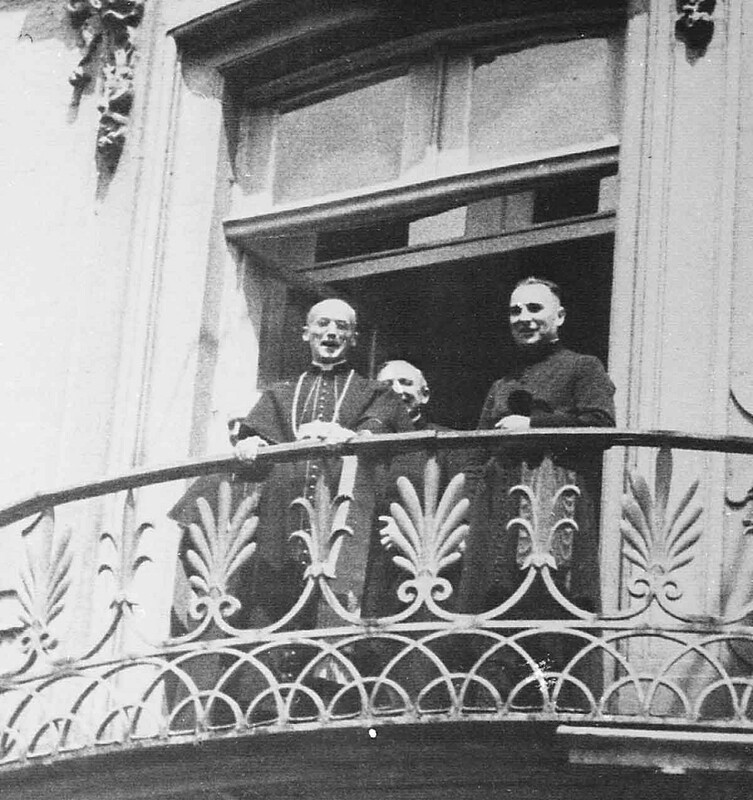 Under the programmatic name ‘Confessing Church’, representatives of the national churches converged in 1934, aiming to fight against the synchronisation policy of the regime and the religious views of the Deutsche Christen, which they considered heresy. In Cologne, the members of the congregation sympathising with the Confessing Church gathered around pastors Georg Fritze and Hans Encke. Despite numerous obstacles and pursuits, the Confessing Church managed to strengthen its position in individual congregations step by step, and successfully counteracted the influence of the Deutsche Christen. The members of the International Bible Students Association were persecuted because of their uncompromising stance towards the NS state and their refusal to perform military service. Despite such threats, Jehovah’s Witnesses also kept contact in Cologne, they worked together distributing their pamphlets and met up in small groups to hold religious meetings. In 1933, probably around 130 men and women in Cologne were Jehovah’s Witnesses. As far as it is known today, 56 of them were arrested in the following years, 19 were interned in concentration camps or prisons. Ten Jehovah’s Witnesses from Cologne were executed because of their faith or died during imprisonment.